One of the best things about remodeling your bathroom is that you have complete control over the remodel and you can make it as simple or as complex as you want it to be. But you have to wonder, what type of materials are well-suited for a bathroom? Is marble a good material to use here? Yes, marble can be a great fit if you want to do a bathroom remodel. 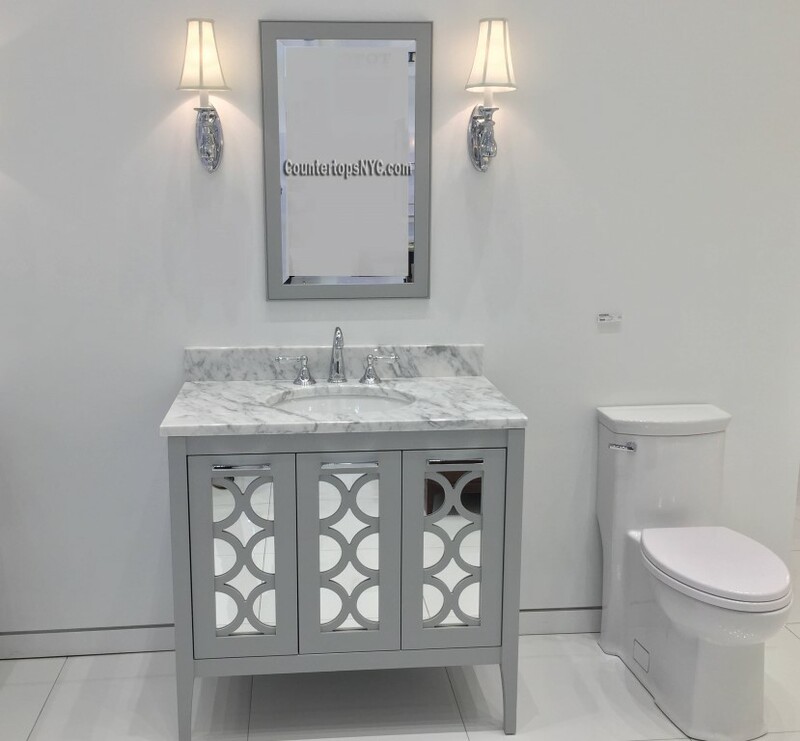 Not only is it elegant, but it also delivers that expensive, high standard look you most probably want from your bathroom in the first place. But there are many other benefits you can get from remodeling your bathroom with marble, as follows! Marble is very easy to clean and it’s a yet smooth material. You just need some water and mild detergent; then you are good to go. It will also maintain its shine for a very long time, which is great. If you lose the luster in the shine it’s easy to bring back the natural shine to your marble so it will last a lifetime. You can find lots of marble types out there, so you have a wide array of models to choose from. These include Crema Marfil, Calacatta Gold, White Carrara and many others. You just have to select the one that suits your needs and that’s it. The entire process is fast, easy and the outcome can be second to none thanks to it! 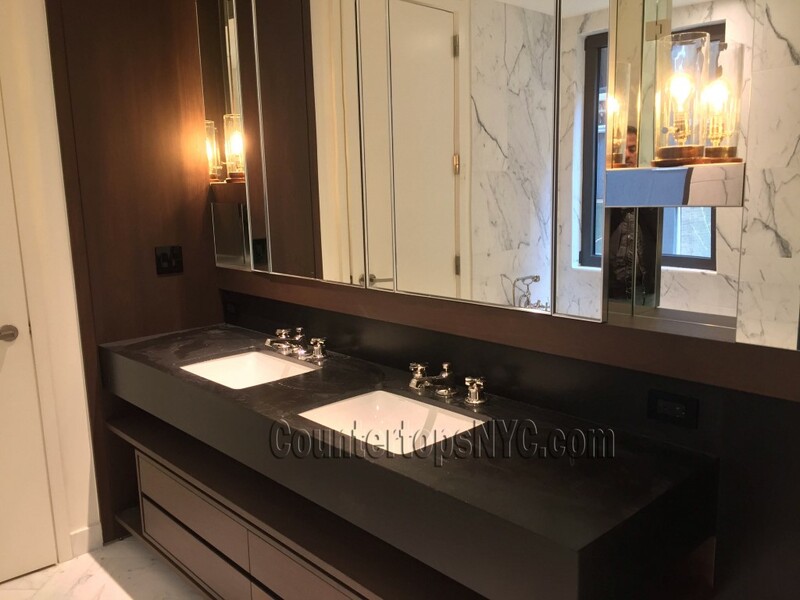 When you remodel your bathroom with marble, you will see that your bathroom will be more luxurious and it will show a very high standard of living. Instead of having a bland, boring bathroom, marble helps take your bathroom to new heights and it’s a great pick due to that reason alone. Some materials such as wood for example won’t be able to resist intense heat. Marble is known to resist heat and it helps you stay comfortable regardless of the situation. Some materials do have that factory feel when you see them. However, marble is natural; it looks great, and it enables your bathroom to look a lot better and more appealing than ever before. It’s a great choice for sure and one that will provide you with an incredible set of results in the longer term. 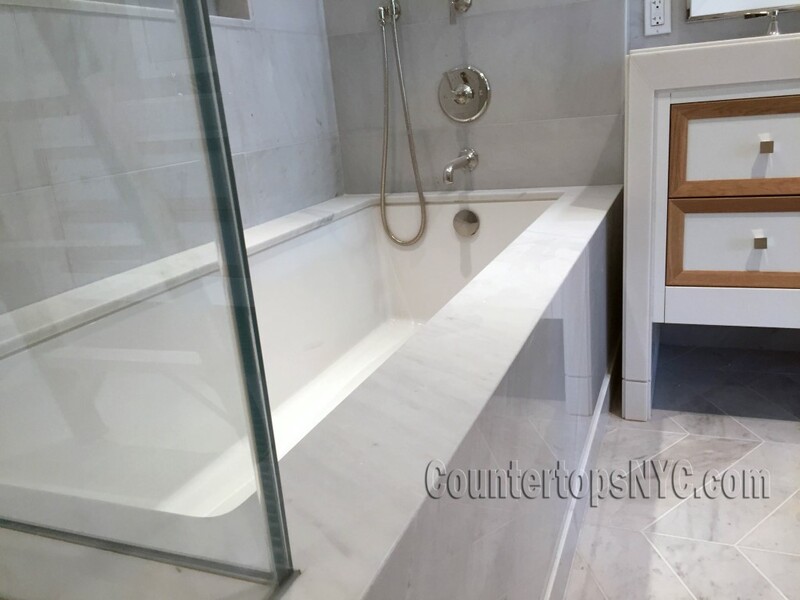 As a whole, marble can be the very best choice if you want a durable, quality material for your bathroom remodel. It looks great, has a very luxurious feel, and it can be the right pick for your bathroom remodel. You should consider giving it a shot; it’s well worth the investment!